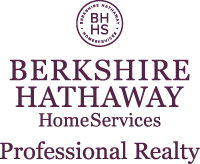 Berkshire Hathaway HomeServices has embraced The Sunshine Kids Foundation as its national charitable benefactor. exciting, positive group activities, helping kids do what kids are supposed to do … have fun and celebrate life! lodging and food are provided free of charge to the children and attending medical staff. Take an active role now!